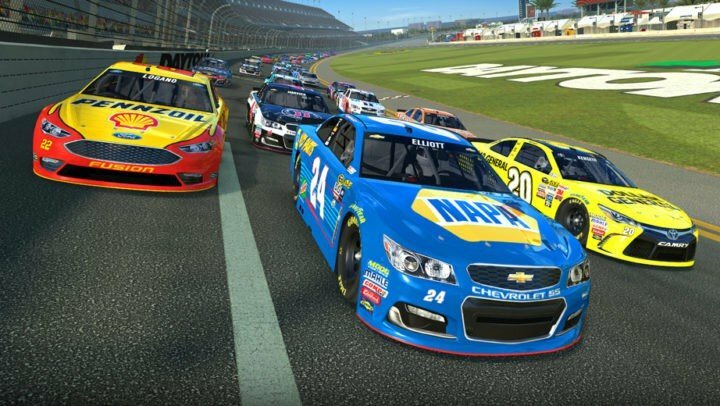 Microsoft is fully aware of the millions of NASCAR fans out there and wants to try its hand at making the sport better. One of the many ways this can be done is by ensuring officials always have the proper tools to communicate with each other. This is why the company is partnering with NASCAR to create the Race Management app. The app was used on Sunday for the Toyota – Save Mart 350, and we expect it to be used more often in the future. NASCAR Executive Vice President and Chief Racing Development Officer Steve O’Donnell and Microsoft’s Mike Downey were both on hand to unveil the app and the technology that makes it possible. They talked a lot about the partnership and the app during a 30-minute presentation. According to NASCAR, the app was created for Windows 10 and takes advantage of Microsoft’s Azure cloud platform. There are six data categories in the NASCAR Race Management app: historical data, timing and scoring, pit road officiating, video replay and car positioning. This should make it easier for race directors to relay videos and messages to teams. The app is currently on version 1.0, but both Microsoft and NASCAR are willing to keep improving on it for future use. Want your NASCAR fix? Forza MotorSports 6 now has a NASCAR add-on mode, and the very first official NASCAR racing game is headed for the Xbox One later this year. Realarm app now available for Windows 10: Better than official alarm app?